One on the Esplanade Surfers Paradise apartments – your ultimate Gold Coast beachfront holiday accommodation. 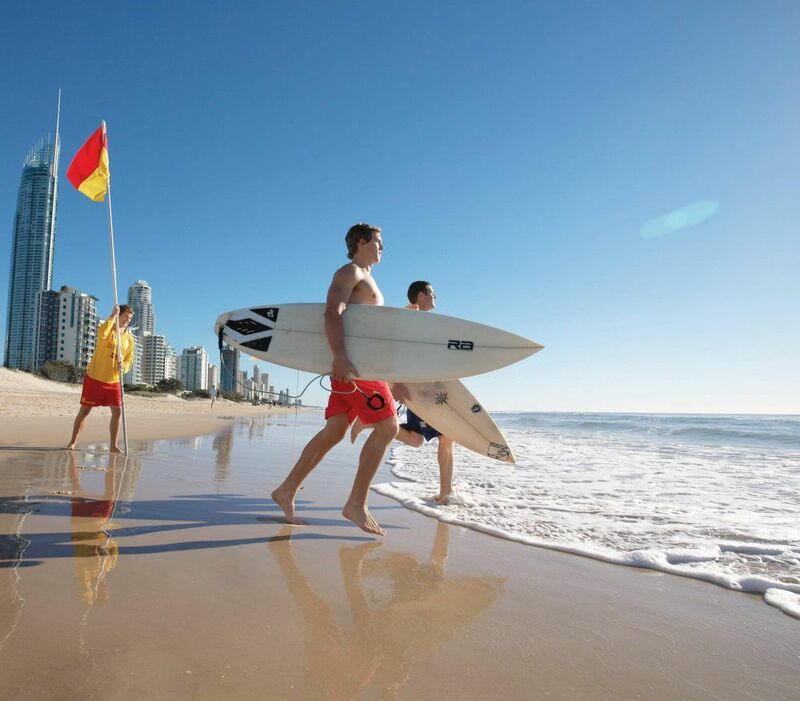 One on the Esplanade is located right on the beach in Surfers Paradise with our own gate that leads straight onto the patrolled beach. 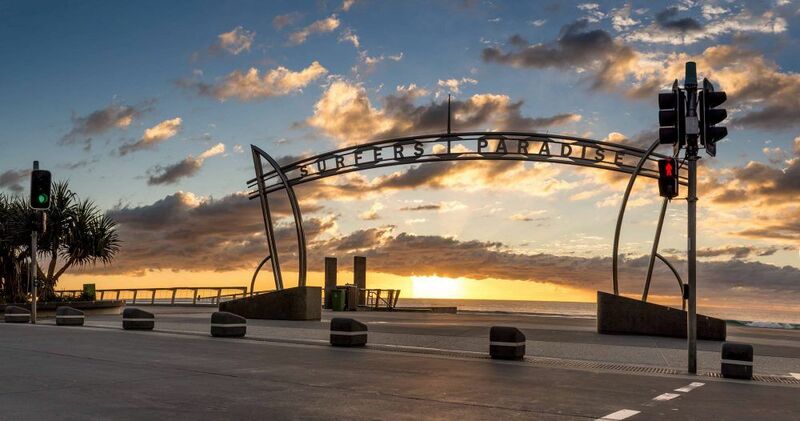 Whether you are on holidays or business you will find that One The Esplanade offers you the perfect location for your visit to Surfers Paradise. 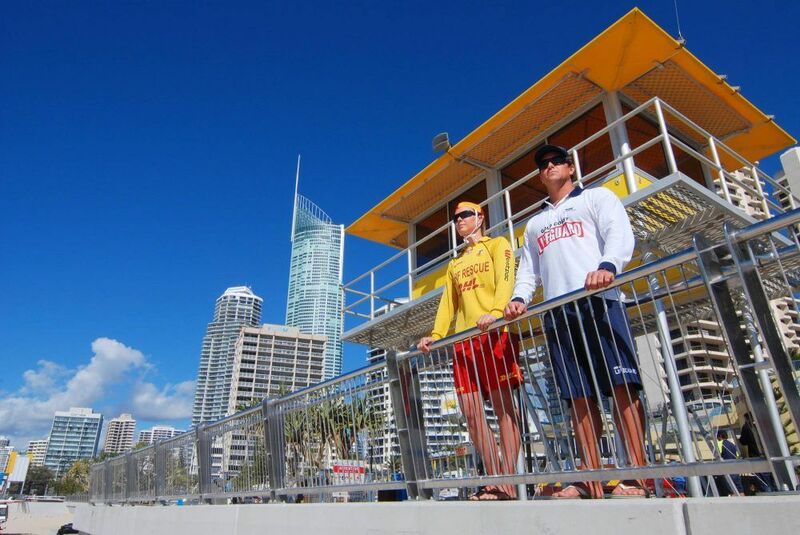 Explore our Beachfront Surfers Paradise Accommodation today. One on the Esplanade Apartments is a favourite destination for family holidays in surfers paradise, ensuring valuable time together, also ideal for the business traveller or for couples whether it is an action packed or relaxing by the beach get away that you are looking for. It is the unique location, being perfectly positioned right on the front of Surfers Paradise beach that is why this property is so appealing. “We have just spent 8 nights here for a wedding. The view is amazing it is a fabulous place to stay, Chris and Judy are lovely, extremely helpful and friendly. We will definitely staying again.